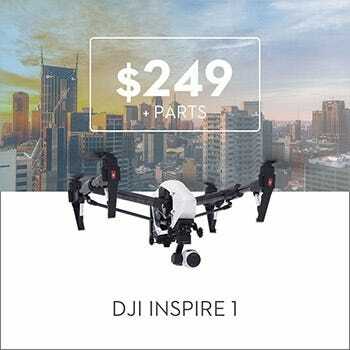 Another drone offering of UAV leader DJI is the Inspire series. 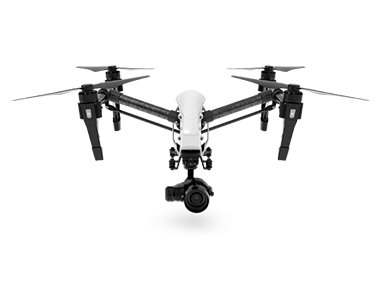 Unlike the Phantom and Mavic line-up, the Inspire is geared towards professional use, particularly the film industry. 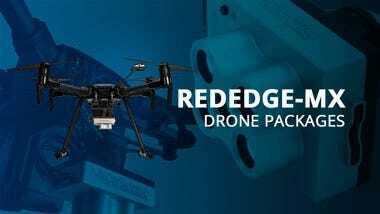 Formally introduced in November of 2014, the first iteration of the Inspire series is aptly called Inspire 1. 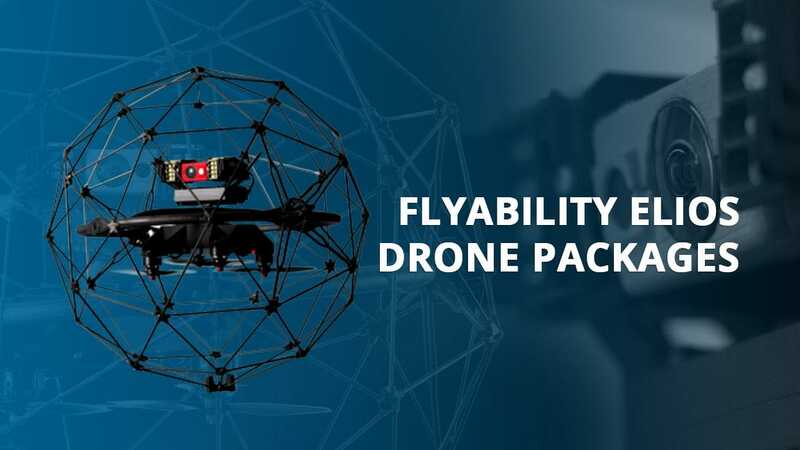 One key difference with this series of drone is its terminator-like transforming landing gear and thin aerodynamic design. 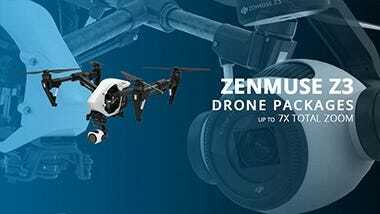 This allows its long carbon fiber arms to lift up and away from the camera, giving full 360-degree unobstructed camera freedom. 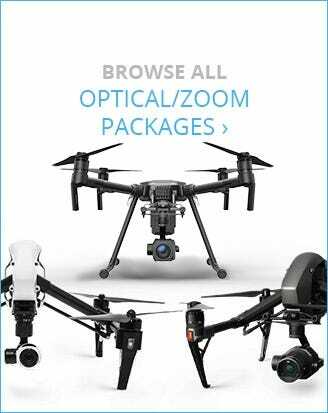 But what makes the DJI Inspire series different from consumer drones? 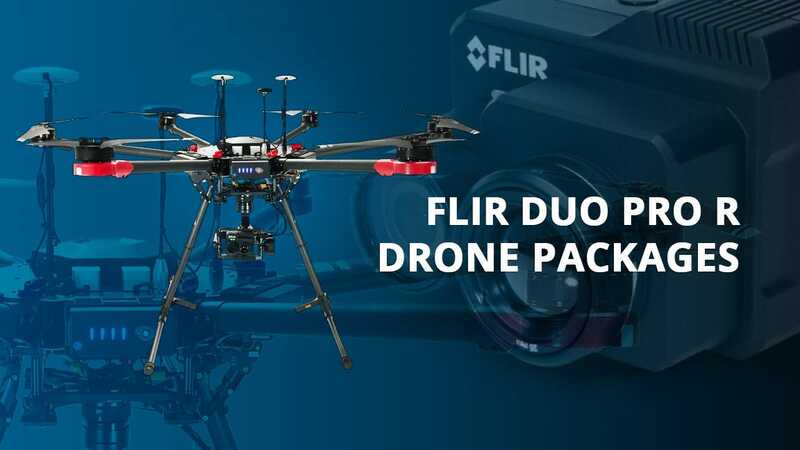 It’s the versatility to attach different camera payloads depending on your needs. . You can even swap out the lenses for these cameras just like a DSLR. 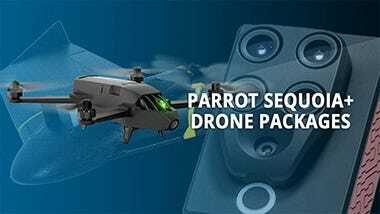 In addition to optical electrical cameras there are even infrared radiation sensors giving the drone the ability to do thermography from the sky. 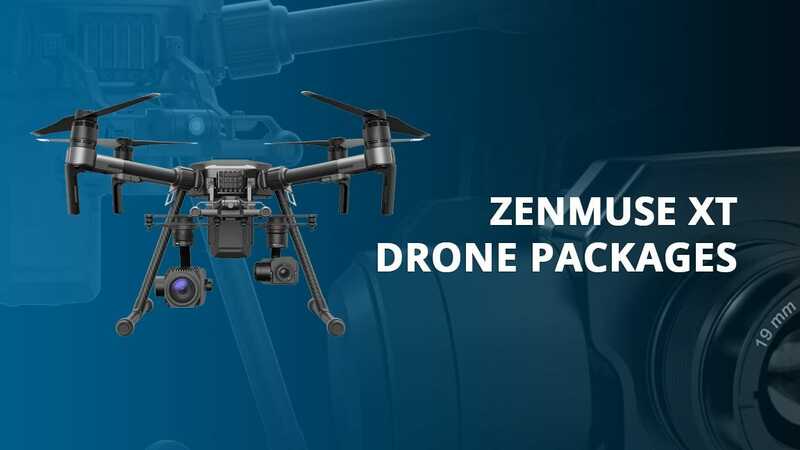 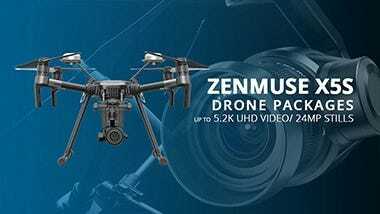 Currently, there are five camera options for the Inspire 1 - Zenmuse X3 (stock), Zenmuse X5 (interchangeable lens), Zenmuse X5R, Zenmuse XT (infrared), and Zenmuse Z3 (zoom). 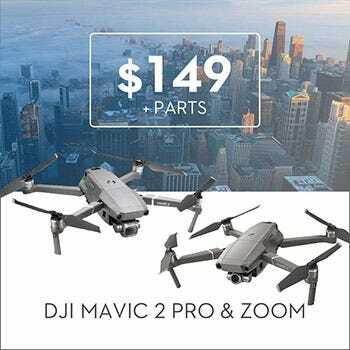 The DJI Inspire series can also support simultaneous drone operation (dual operators) - one person can maneuver the drone itself while the other can operate the camera and gimbal giving increased control over the drone and hardware. 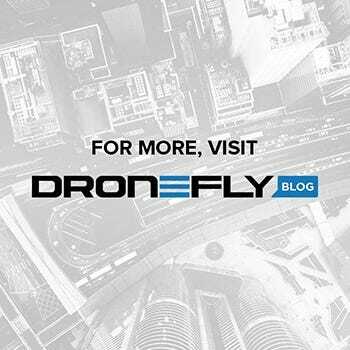 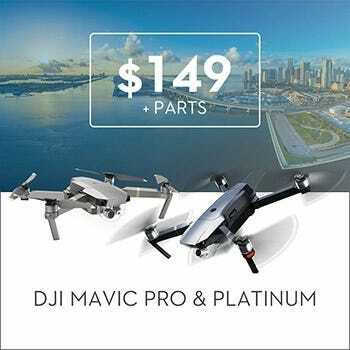 Which DJI Inspire drone is the best? 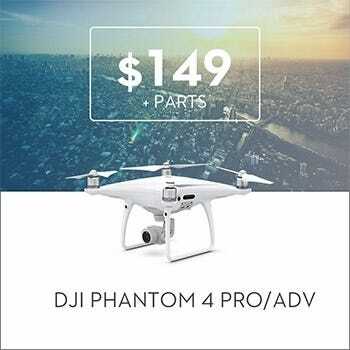 The DJI Inspire series is divided into two - the Inspire 1 V2.0 and the Inspire 2. 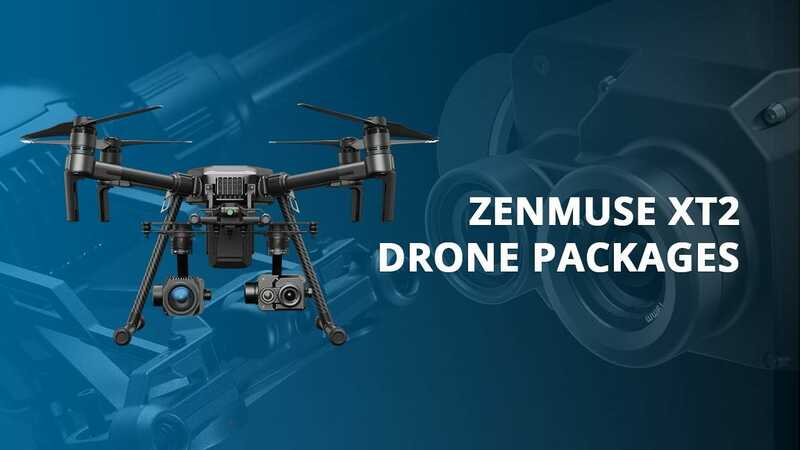 The Inspire 1 V2.0 has great camera options such as being able to use the Zenmuse XT thermal camera for search & Rescue, solar panel inspection, or firefighting. 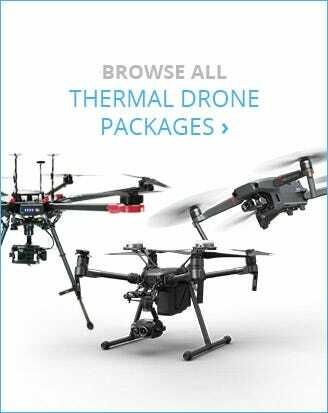 The Inspire 2 is not capable of carrying the thermal XT sensors. 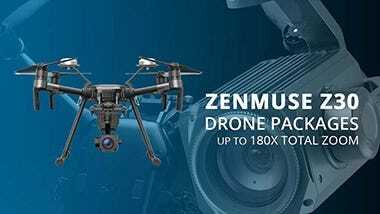 The Inspire 1 is versatile and capable of cinema quality image capture with a Zenmuse X5 micro four thirds camera with extreme dynamic rangeYou can even change the lens on the camera to fit your needs as it has a standard micro four thirds lens mount. . 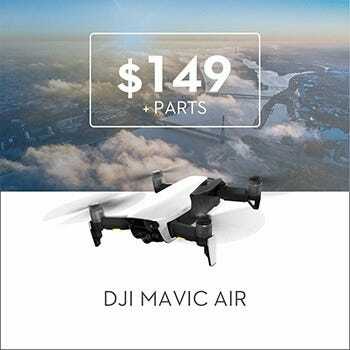 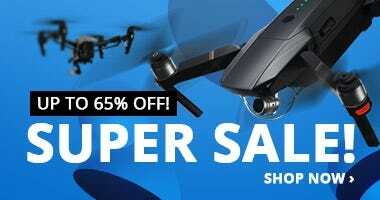 The Inspire 2 features fast flight speeds (up to 58 mph), a dual battery setup (for battery redundancy), obstacle avoidance sensors (on the front, top, and bottom), and is compatible with DJI’s latest cinema camera, the super 35 sensor X7. 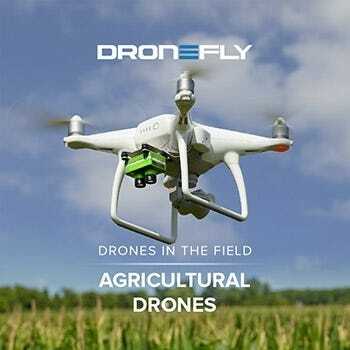 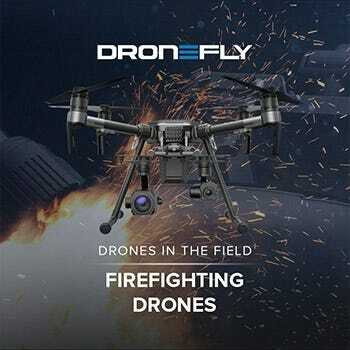 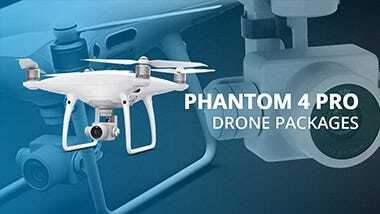 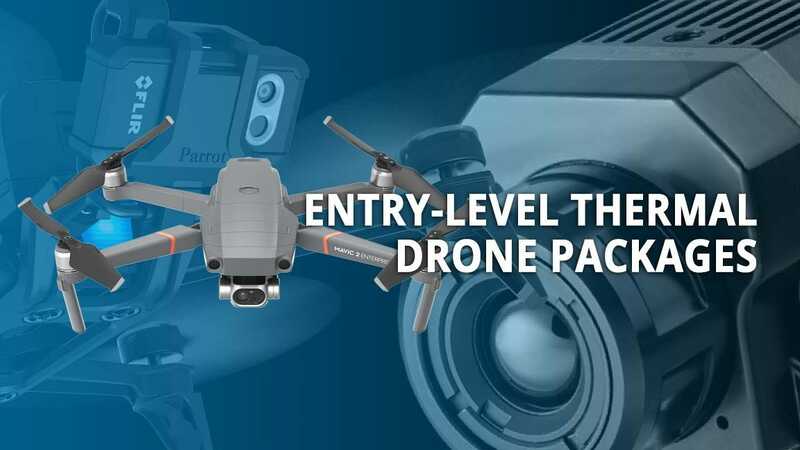 It also comes equipped with a forward-facing FPV camera, making it easy to see where the drone is heading while controlling the downward facing camera and gimbal. 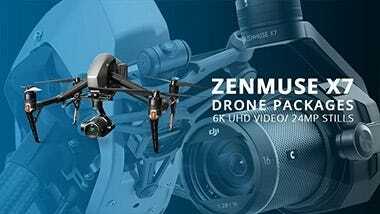 The drone also features the company’s newest professional image processing system called CineCore 2.1 which is capable of capturing 6K video in CinemaDNG, Apple ProRes, and H.26 @100Mbps formats. 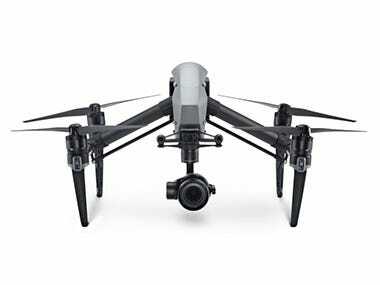 In terms of design, the Inspire 2 still rocks the familiar and original design of the first generation, but with a few tweaks particularly at its nose-mounted sensor bar, darker shell color, and much larger motors. 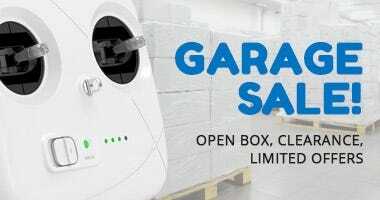 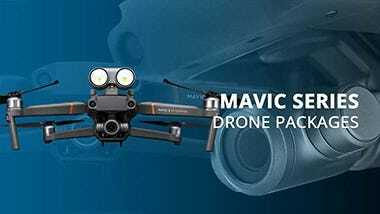 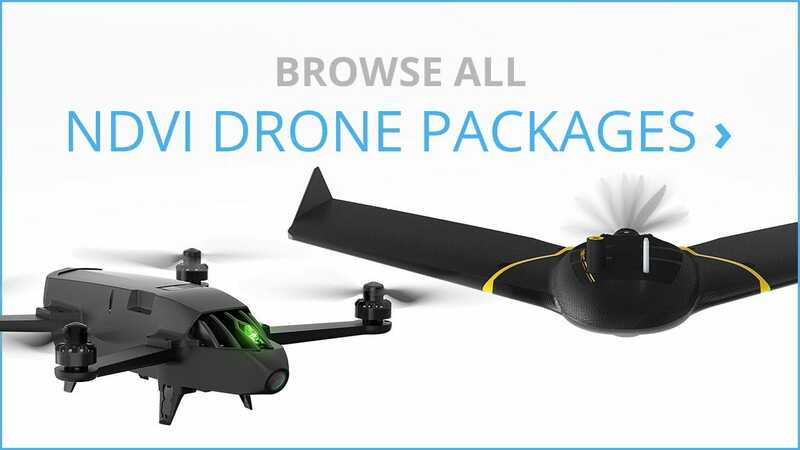 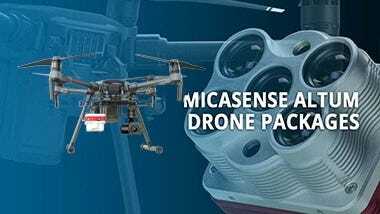 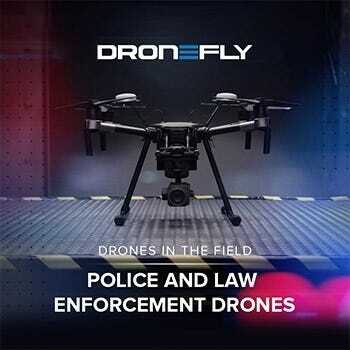 If you need a fast flying, completely integrated professional camera drone platform then this is the drone for you.